When giving a pitch where there are stakes at hand (money, connections, etc…) make sure your pitch is its best through practice and feedback. 1 Million Cups Virginia Beach is the best place to fine tune your pitch. 1MCVB is shark tank without the bite; present your pitch in front of an audience of local business owners and experts and follow-up with feedback and QandA to help you improve. 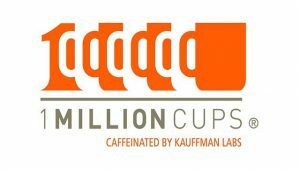 1 Million Cups meets every Wednesday morning from 9-10am at Stratford University off of Independence Blvd. To learn more and/or apply visit 1MCVB’s Website. We hope to see you there!